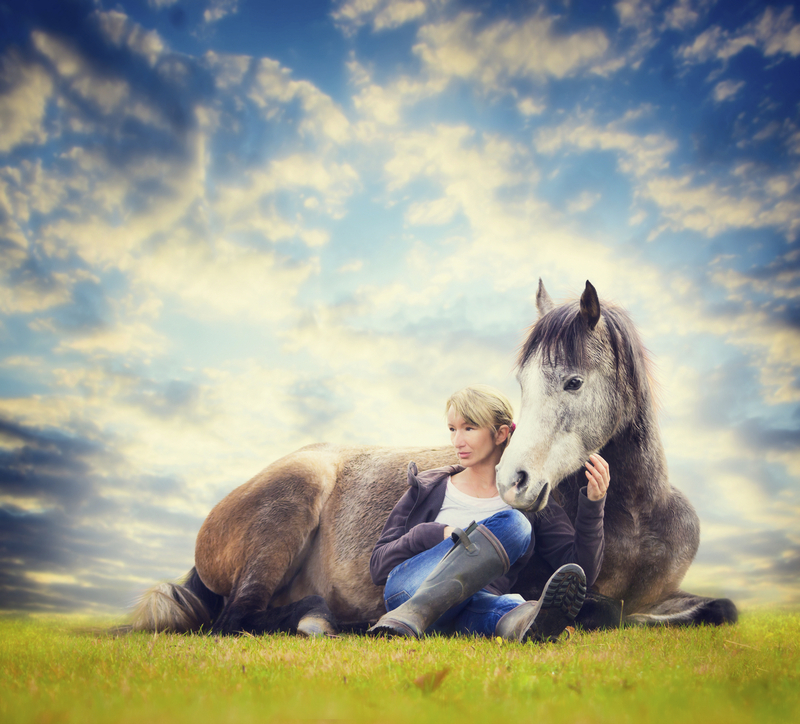 We all want to teach our horse to do lengthened strides or medium trot at some point. It's a great feeling when we get it right. 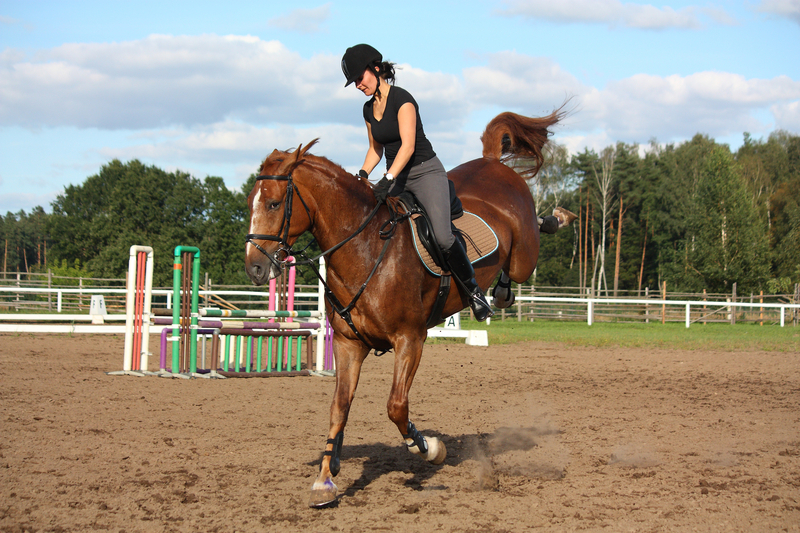 In this short article I would like to talk about training your horse to do lengthened strides. 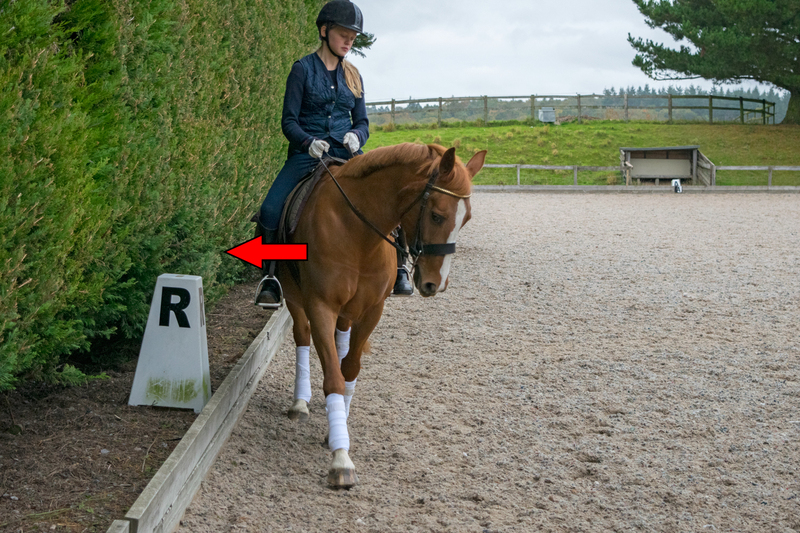 In an attempt to teach lengthened strides I see a lot of riders gunning their horses across the diagonal in the hope of getting medium trot or lengthened strides. 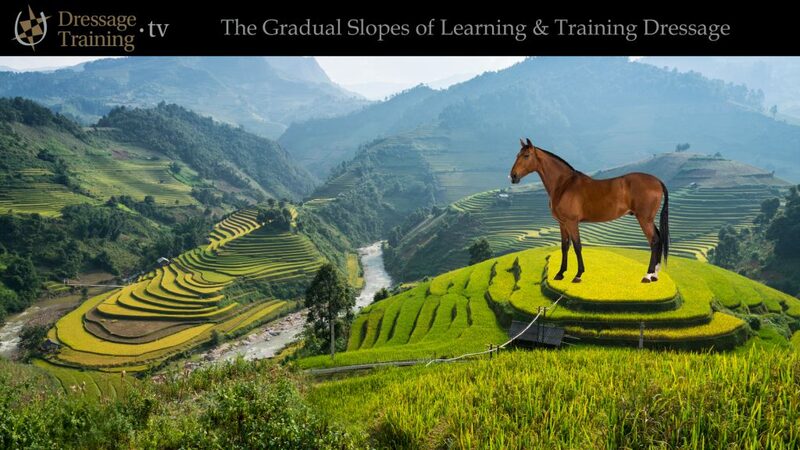 Perhaps they have been told by their trainer that the horse must learn to 'open up' or that the horse will somehow 'get it' after enough attempts. 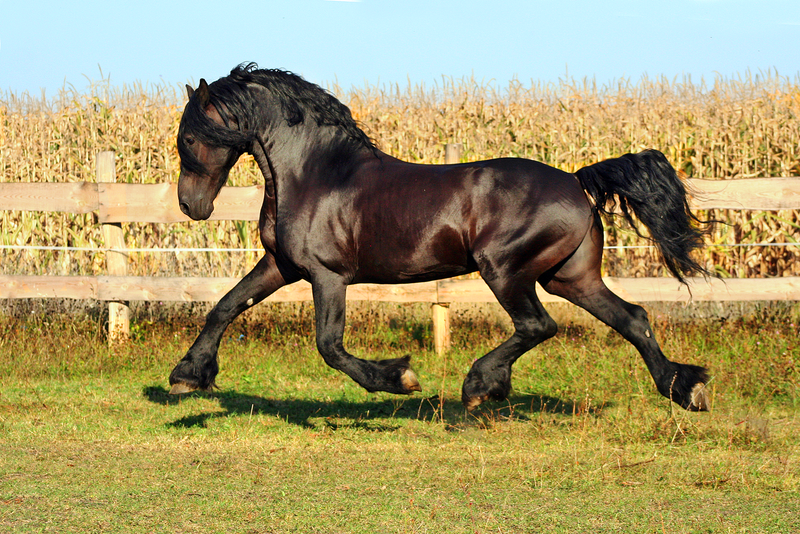 Whilst it is true that some horses may offer up lengthened strides using that technique, it works in too few cases. In a moment I am going to sound like all of those fluffy instructors who say things like "Oh don't worry it will come in time". And may I say, that in general, most things do not 'come with time' but come through correct technique applied at the appropriate point in the horse's training. 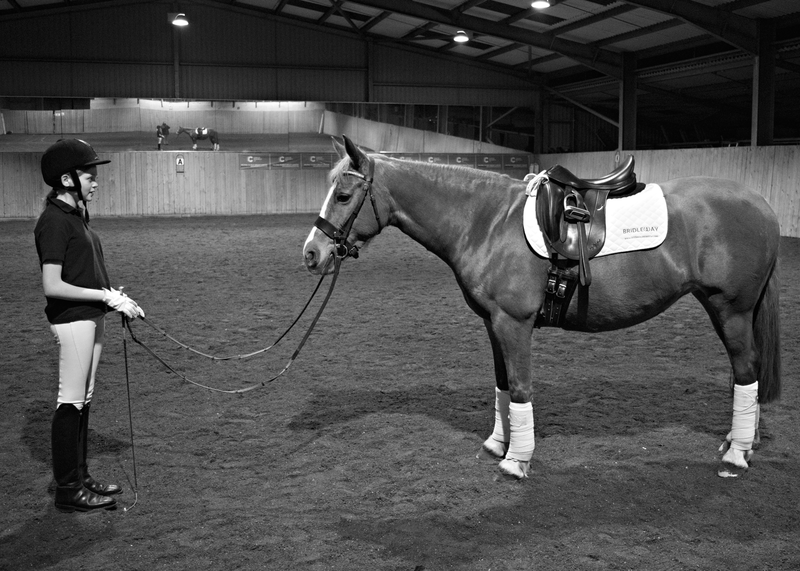 However, the horse will do medium trot/lengthened strides when it is ready and reached the correct point in it's training. 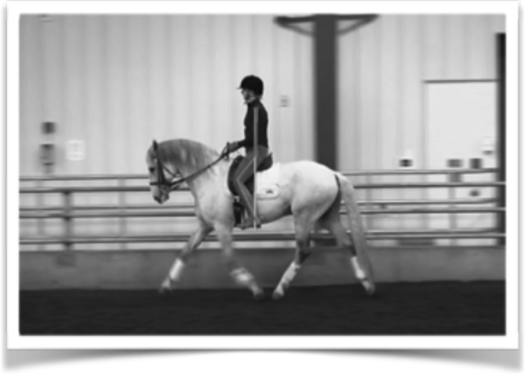 Lengthened strides happens when your horse has developed impulsion and a little bit of cadence to it's trot work. You will feel this in the working trot, you will feel that the horse has extra energy, extra spring and you know that if you were to but ask you would probably get something pretty good. The quality of your collected work, your medium and extended work flows from the quality of the actual pace itself. If you horse is at Intro, and Prelim and is still a little flat in it's trot work then don't start gunning it across the diagonal in the hope that you can teach it lengthened strides... in the vast majority of cases you will get "5 - running, unbalanced". Ask yourself, with the current quality of my trot work, are there lengthened strides just waiting to be unleashed? If the answer is a no.. then there isn't much point gunning across the diagonal hoping to produce it. 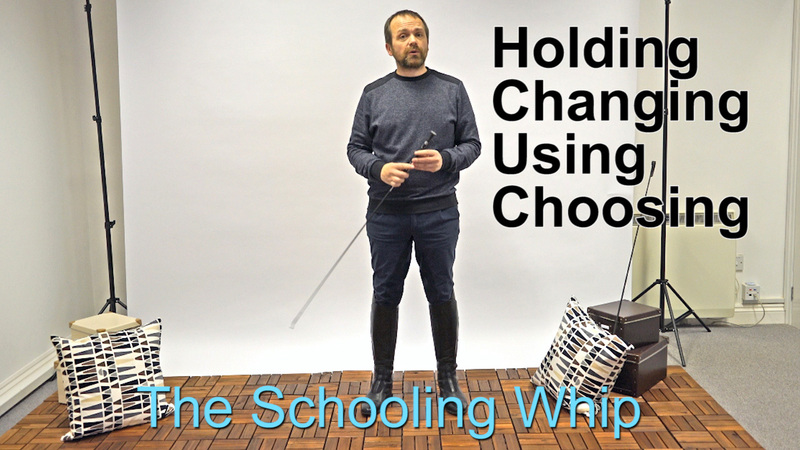 Try some work with trotting poles and raised trotting poles.